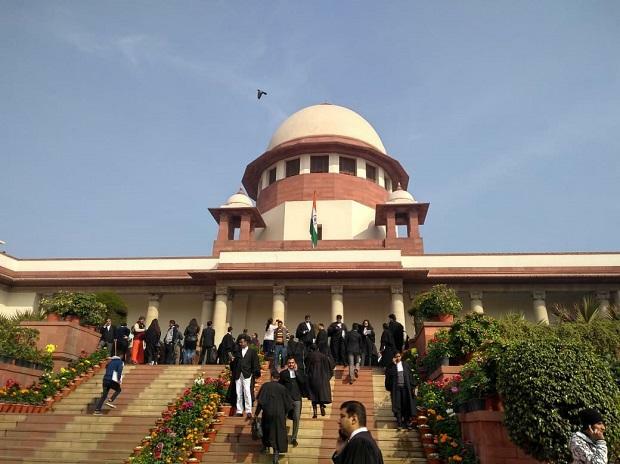 The Supreme Court on Monday said that it would look into the plea seeking urgent hearing of a PIL challenging the constitutional validity of Article 370 of the Constitution, which grants special status to Jammu and Kashmir and limits Parliament's power to make laws for the state. A bench headed by Chief Justice Ranjan Gogoi took note of the submission of lawyer and BJP leader Ashwini Upadhyay that his plea was of "extreme national importance" and needed to be listed for urgent hearing. "Give the mentioning memo to the Registrar. We will see it," the bench, which also comprised Justice Sanjiv Khanna, said. Upadhyay, in his plea which was filed in September last year, has contended that the special provision was "temporary" in nature at the time of framing of the Constitution and Article 370(3) lapsed with the dissolution of the Jammu and Kashmir Constituent Assembly on January 26, 1957. The plea also seeks a declaration from the apex court that the separate Constitution of Jammu and Kashmir was "arbitrary" and "unconstitutional" on various grounds, including that it was against the "supremacy of the Constitution of India and contrary to dictum of 'One Nation, One Constitution, One National Anthem and One National Flag'". "The Constitution of Jammu and Kashmir is invalid mainly for the reason that the same has not yet got the assent of the President, which is mandatory as per provisions of the Constitution of India," the plea, which may come up for hearing next week, said. Article 370 is a "temporary provision" with respect to Jammu and Kashmir and restricts the applicability of various provisions of the Constitution by "curtailing" the power of Parliament to make laws on subjects which fall under the Union and Concurrent lists, it said.